It can be difficult and time consuming to create business policies and source legal documents. So why not start with a cost effective professionally drafted template that you can simply adapt and implement into your business? 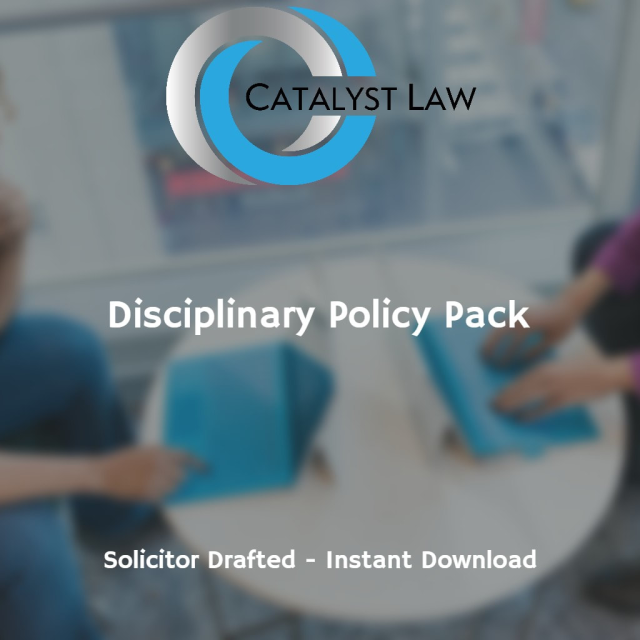 The Catalyst Law Store provides affordable templates to help you deal with a variety of legal and compliance requirements. 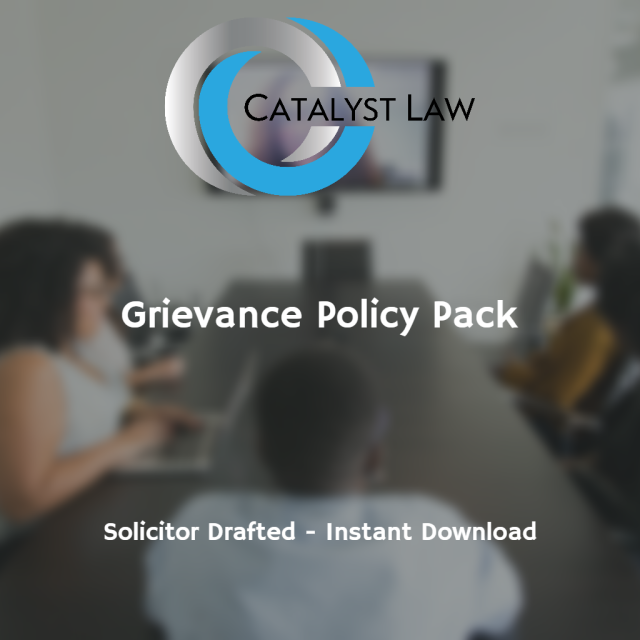 All our document packs are solicitor drafted, fully editable and available for instant download. Benefits of using our templates. 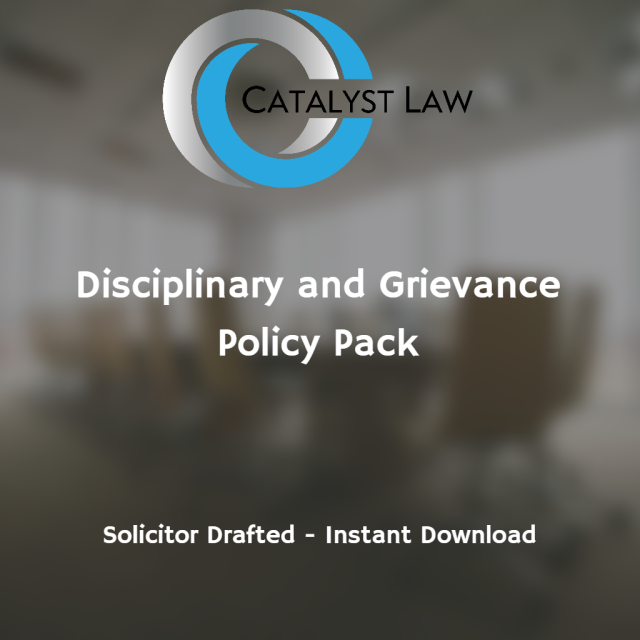 Need a specific document or policy?